Sam Price is a Melbourne based drummer / composer who predominantly works in electro-acoustic improvised settings. He's been playing with extending drumming technique through machine interaction since computers were exclusively beige coloured and much bigger than they are now. 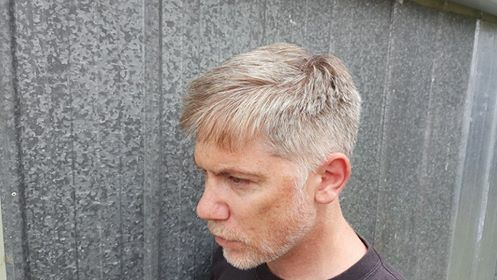 In addition to touring / performing as one half of the double-drummer improv-fest that is Peon, he has a burgeoning solo-practice and regularly collaborates with interesting sorts. Silverglo are a new Melbourne 7-piece bringing you avant garde funk from the Outer Reaches. Led from the back by drummer Jonathan Griffiths, Silverglo draw from afrobeat, funk, and jazz, then blend it together and give it to you unadulterated. Music from a dimension not only of sight and sound, but of the mind. Lebowskis acknowledges that this event will take place on the lands of the Wurundjeri people of the Kulin nation, and pays its respects to their elders past, present and emerging.